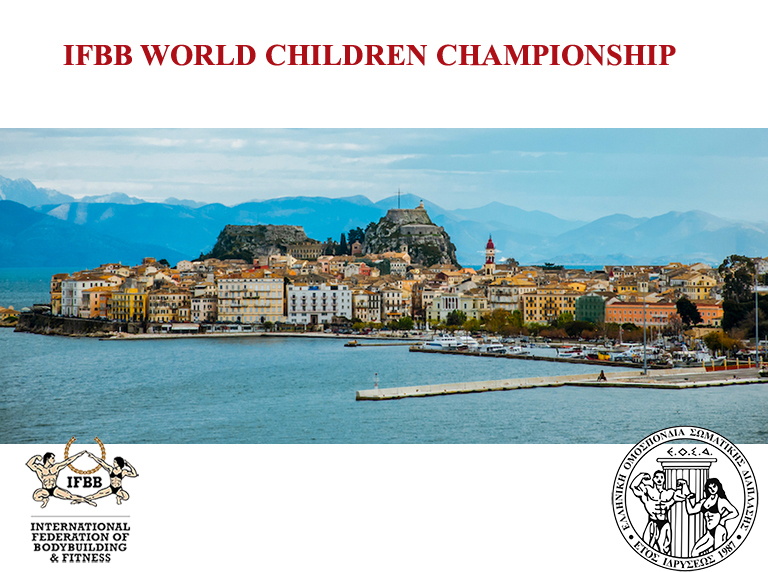 The IFBB 2019 calendar is full of amazing events around the World, among them, we can find the World Children Championship that after a long search, we had found a beautiful place to hold this great event, Corfu, Greece, at the end of June, 27 to 30. But first, we will celebrate the European Children Championship at the end of May, 24 to 26, in Cacak, Serbia. Two events full of enthusiast little athletes that always leave us amazed.